Home/Fiverr Secrets Tricks/What is Fiverr Pro – The Next Level? 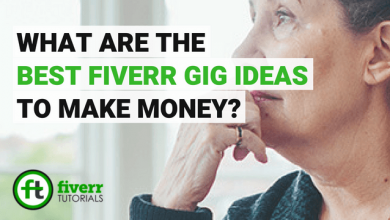 What is Fiverr Pro – The Next Level? Top Fiverr Pro Secrets that will encourage you to work hard! When we look at those marvelous achievements, you might think of what’s the next level for Fiverr? Although Fiverr keeps producing some interesting updates on its own, this is something really special for the sellers. Yes! we’re talking about “Fiverr Pro” which is the next step for Fiverr. 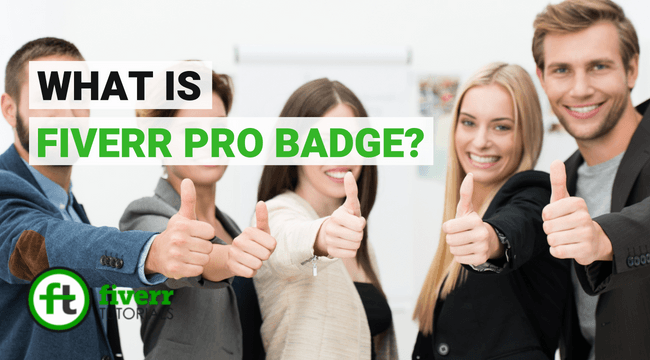 In this Fiverr Tutorial, we’re going to unveil some interesting secrets about Fiverr pro badge. According to Micha Kaufman, Founder, and CEO of Fiverr, 2017 was an amazing year for Fiverr. It was due to the campaign they started (#InDoersWeTrust). As a result, more than 6 thousand different services are added to serve Fiverr community per day in 2018 as well. Fiverr has started a premium service called “Fiverr Pro”. It allows it’s selected candidates to join the program. Once the freelancer joins this program, he gets a “Pro” label on his Fiverr profile. As a buyer, you always look for quality services and sometimes this can lead to waste a lot of time in finding those. This program skims the highly professional freelancers and put them aside with a new label so that people can find them easily. This also a reward for those people who burned a midnight oil in building their portfolios over time. So they can enjoy a number of those rewards unreached by the ordinary sellers on Fiverr. 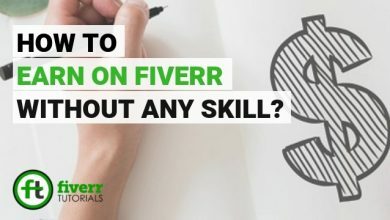 Who Can Apply for Fiverr Pro Seller? Anyone from a New Seller to Top Rated Seller can apply for Fiverr Pro. 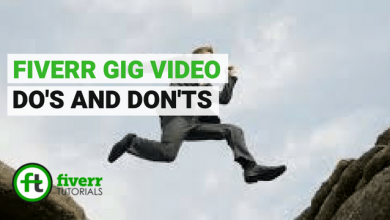 However, it’s advised to go through the vetting process recommended by Fiverr. In this process, they conduct a textual interview in which you’re asked about professional background, your education and the major projects you’ve worked on etc. Once they get to know you, they audit your application and notify you whether you’re eligible or not. Fiverr has changed people view of perceiving projects. Since its inception in 2010 over thirty million projects have been completed on this platform. A bundle of tasks has been loaded over Fiverr Gigs immensely. More than 5 million websites were enhanced because of Fiverr in 2016. And now, we can see how Fiverr has emerged as a leading Digital Services Provider. 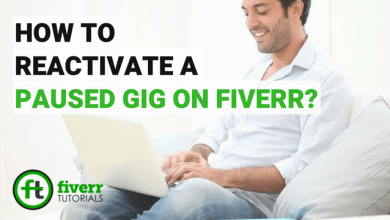 How to Apply for Fiverr Pro? First of all, start your application through this LINK. In the first step, you need to provide your personal information like your name, email address, home address, phone, country of stay etc. One step further, you need to provide your professional services. It’s wise to deliver it honestly because you’ve to share the links to platforms you worked with. Next step asks you the working experience and your way of working. You’re required to describe your passion for freelancing especially on Fiverr in 3 to 4 sentences. Now, comes the time to enter your educational career. It’s best to share such courses you’ve attended online. In the 6th step, you will describe your Professional Information in a detailed way. You’ve to select a particular niche you’re expert at. After selecting the area of expertise, you will be asked to elaborate that field. For example, what’s the toughest point in this area? and what do you love about it? etc. In the last step, you’ve to share your Project Information. You will show them the recently completed projects. And that’s all. Hopefully, as the program gets mature it will allow more subcategories for Pro Gigs. 09 Benefits Fiverr Pro Seller Gets over Ordinary Sellers! As mentioned earlier, this group is joined only by the freelancers who are highly skilled professionals. When you join this program, there are a lot of opportunities for you learn from this highly professional environment. 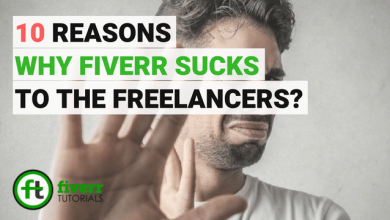 As a common seller on Fiverr, you may come across with some unserious buyers whose concern is nothing but wasting your time. 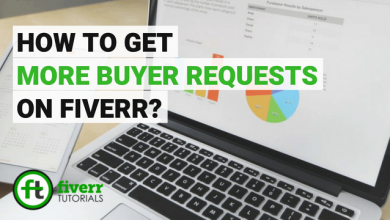 As you become Fiverr Pro Seller, there are higher chances of getting involved with serious buyers whose goal is not only to buy services but build relations with you. A dedicated success manager always stays connected with you in order to assist you to capitalize on the platform. If you a pro seller face any miss-happy with the buyer. 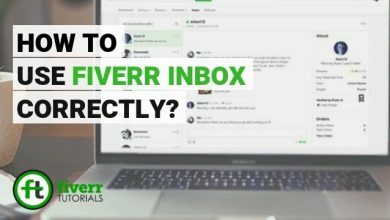 Fiverr will help you in settling down the issue. Fiverr Pro sellers earn preference in the customer support. The support team tries to answer your questions before the other sellers. After reaching this stage, your every Gig will feature with a label of “Pro Seller”. It’s beneficial for you to attract the buyers’ attention on your Gig. 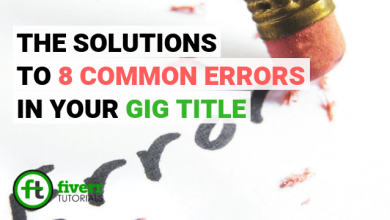 Fiverr allows buyers to filter the search results to show only the Pro Seller’s Gig. This can maximize the chances of getting the order. 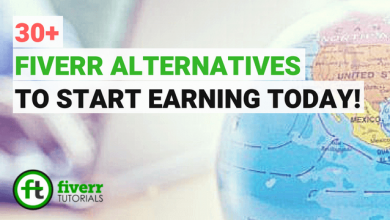 Unlike payment rules applied on other Fiverr levels, you can withdraw your earnings whenever you want. Fiverr doesn’t charge extra for that. That’s Fiverr Pro badge is all about. 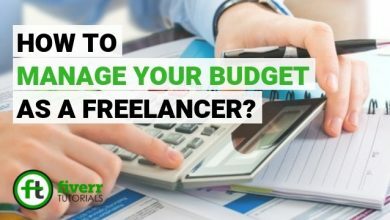 Once you get there you’re considered Fiverr handpicked freelancers. But make sure, you prepare yourself to deserve this title.